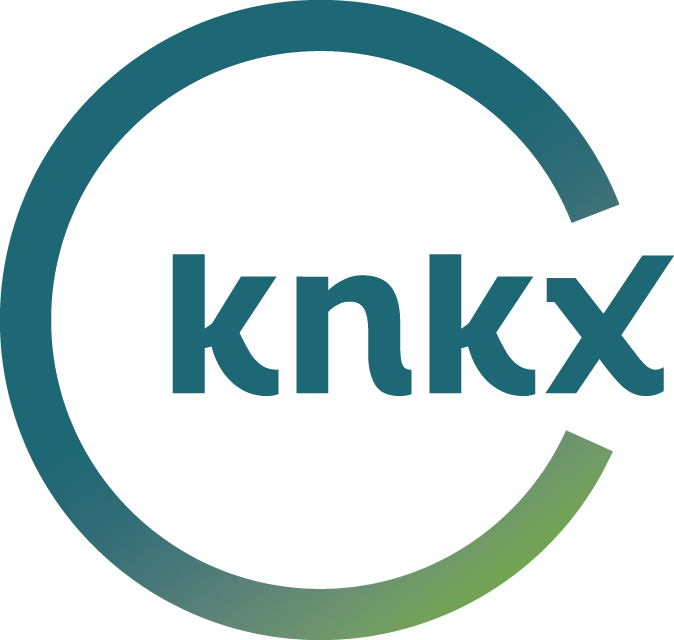 Since 2005, School of Jazz has demonstrated a commitment to jazz education; in fact, it’s one of the cornerstones of KNKX’s mission as the station’s signature community outreach program. School of Jazz provides mentorship, learning and performance opportunities to Western Washington middle school, high school and college jazz students. Monthly during the school year, we invite a student jazz combo and professional mentor to perform live on the air. And every month throughout the year a guest student DJ shares an hour of their favorite jazz on the air with host Abe Beeson. Since its inception, School of Jazz has directly impacted nearly 3,000 jazz students, band directors and professional musicians. Band directors: if you're interested in bringing your combo in for a School of Jazz studio session and/or nominating a jazz student to be a guest student DJ, please contact Brenda Goldstein-Young at KNKX: bgoldstein@knkx.org. School Of Jazz sponsors: Integrative Family Law, BECU, Beacon Plumbing and Half Price Books. KPLU School of Jazz wins national education award! KPLU has received the Service to America Award from the National Association of Broadcasters Education Foundation (NABEF) for its School of Jazz program. The award recognizes outstanding community service by local broadcasters. Winners will be honored at the Celebration of Service to America Awards dinner on Monday, June 6, at the Walter E. Washington Convention Center in Washington, D.C.